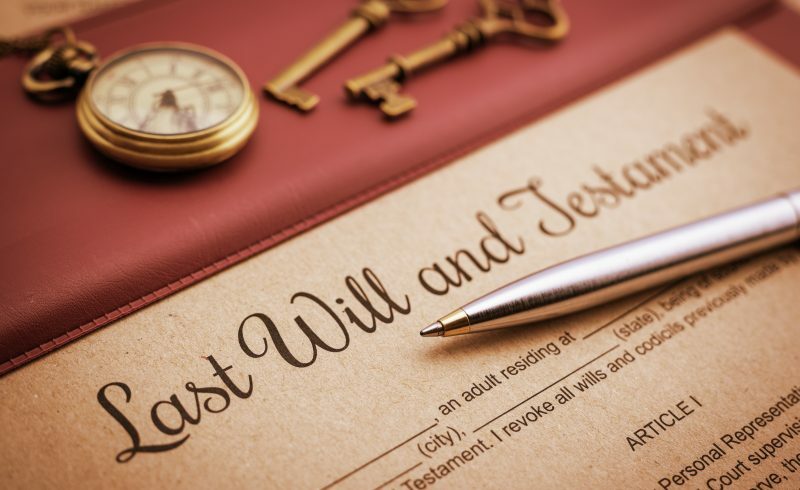 As Americans grow older, the value of the estates passing through probate is increasing. Unfortunately, this means the number of disputes related to probate have also increased. 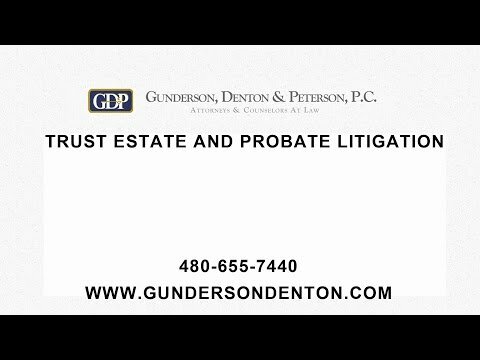 Our Arizona litigation lawyers litigate matters such as will contests, disputes regarding distribution of assets, claims against the estate of a person who has died, and breaches of fiduciary duties by Personal Representatives and Trustees.